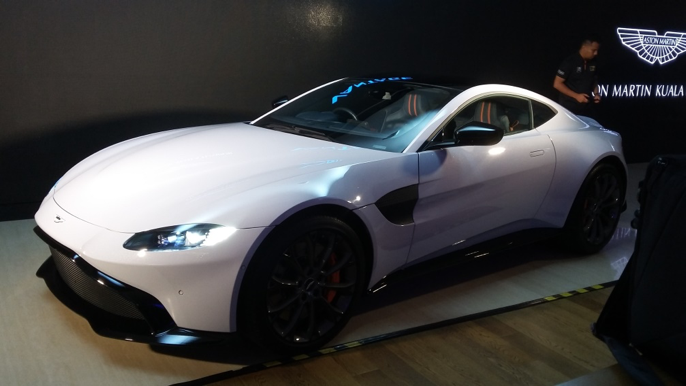 The all-new Aston Martin Vantage has been launched in Malaysia and it is a sight to behold. At the unveiling at its Kuala Lumpur showroom, the car swept in like a white knight and captured the very essence of the brand. A striking new look coupled with amplified performance, the new Vantage pays homage to its bloodline of thoroughbred sports cars. It has that predatory look, with muscular sides that are unmistakable from every angle. Powered by a new alloy twin-turbo V8 4.0-litre motor powering the rear wheels and paired with an eight-speed transmission, it produces 503hp and 685Nm at 2000-5000rpm. This beast is capable of launching itself from 0-100 km/h in 3.6 seconds. You will feel every ounce of juice on this ride. 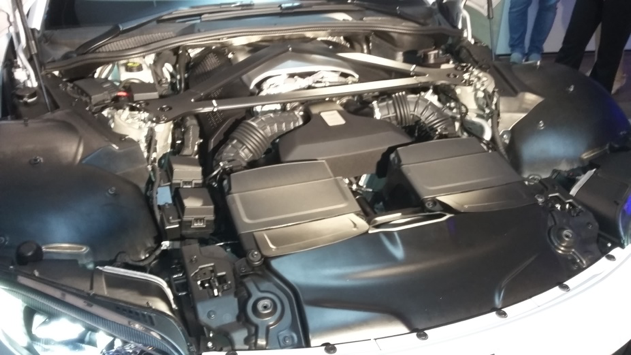 The engine is set low and as far back as possible for ideal centre-of-gravity and perfect 50:50 weight distribution. 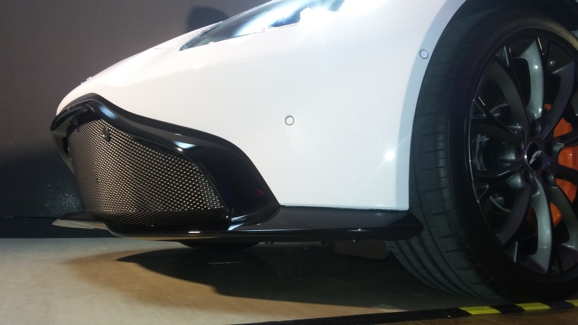 Aerodynamically, the front splitter directs airflow beneath the car and a system of fences channel cool air to where it is needed and ensures that the rear diffuser is nourished with clean airflow. 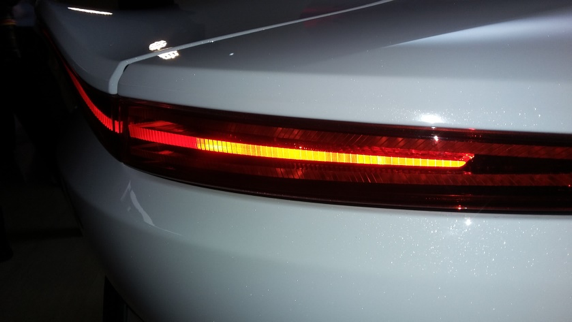 LED high- and low-beam headlamps and DRLs are standard as well as full width LED tail lamp. 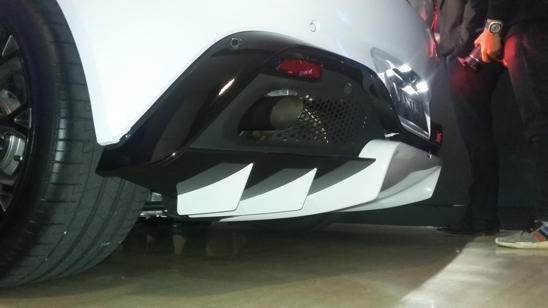 Its clamshell bonnet and side gill make it look menacing. 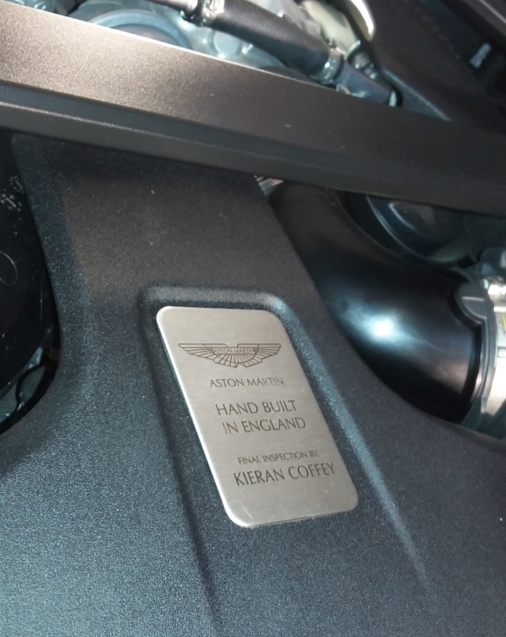 For the first time in an Aston Martin, an Electronic Rear Differential (E-Diff) is linked to the car’s electronic stability control system, enabling it to understand the car’s behaviour and react appropriately and direct the engine’s power to the relevant wheel. 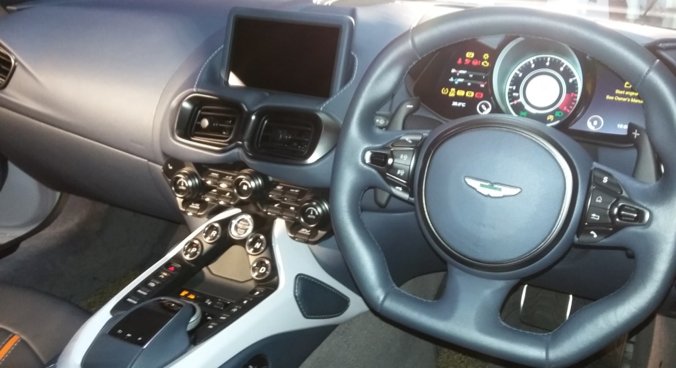 Inside, the cabin is delightful with its leather-wrapped sports steering and paddle shifters. 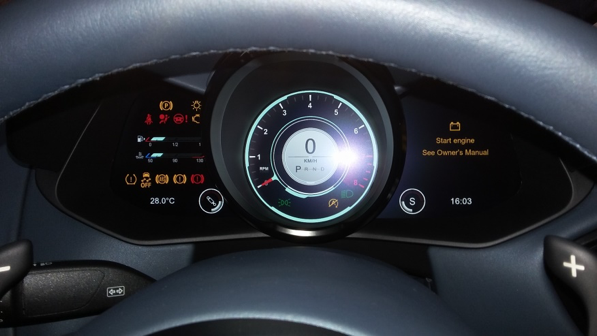 A new instrument cluster greets you and as one would desire, the tachometer is dead centre. 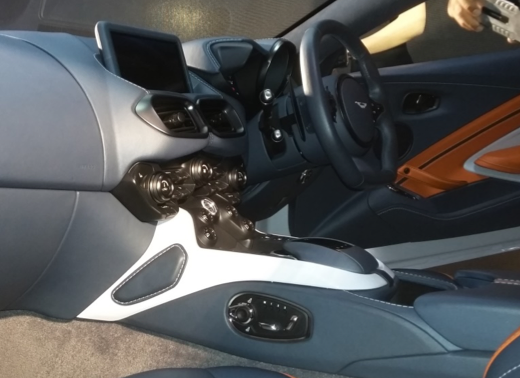 Full leather interior for this sports car is what you would expect and get for the price you pay. The seats are comfortable and you get an embossed and embroidered headrest. Right at the top of the centre console is the 8” LCD screen with dials and switches flowing aesthetically. It feels like you’re sitting in a room filled with jewels. 20” Pirelli P Zero tyres are standard and the brakes are 6- and 4-pot callipers at the front and rear. Stopping power of this kind is needed for this machine. For all these and more, the estimated price for the Vantage is from RM1,600,000 (approx. US$389,000) after duties. The new Aston Martin Service Centre in Sg. Buloh gives customers peace of mind and the royal treatment.